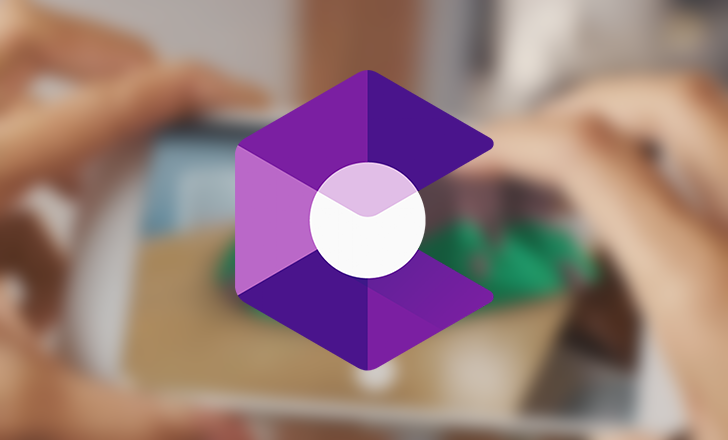 Thanks to its ARCore SDK, Google made developing augmented reality applications more accessible and streamlined. To guarantee a consistent experience across devices, the Californian giant has put a certification process in place, through which it ensures the camera, motion sensors, and CPU perform as expected. Among the list of officially supported handsets are the LG G7, V30, V35, and V40 series, which offer the same motion tracking as other certified products. Nevertheless, Google acknowledged autofocus is not correctly working on these phones for the time being, although that shouldn't alter the end user's experience. 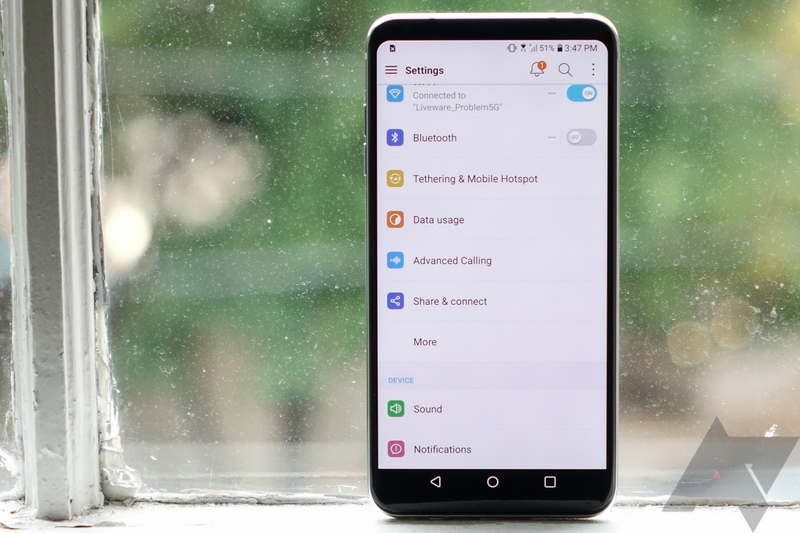 Last year, LG promised future software updates for its phones would come faster, thanks to its 'Software Upgrade Center'. Unfortunately, that hasn't quite worked out. Almost all of LG's phones are still waiting on an update to Android 9 Pie, which was released in August of last year. The company just announced its timeline for rolling out Pie in its home country of South Korea, and some models won't get it until the end of 2019. The LG V30S ThinQ just keeps dropping in price. 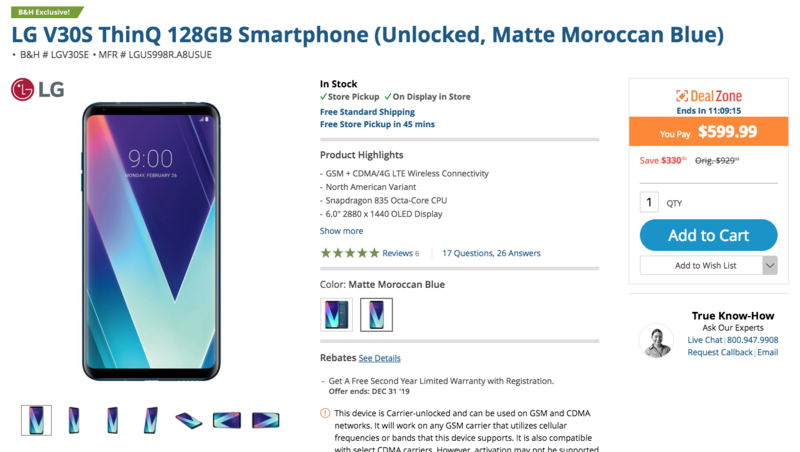 The phone originally launched at an astronomical $929.99, but B&H quickly realized that nobody wants to pay that much for a slightly better V30 and dropped the price to $729.99. Near the end of May, the price dropped yet again to $679.99. It's now been reduced by another $80 to $599.99, but that price is available for today only. 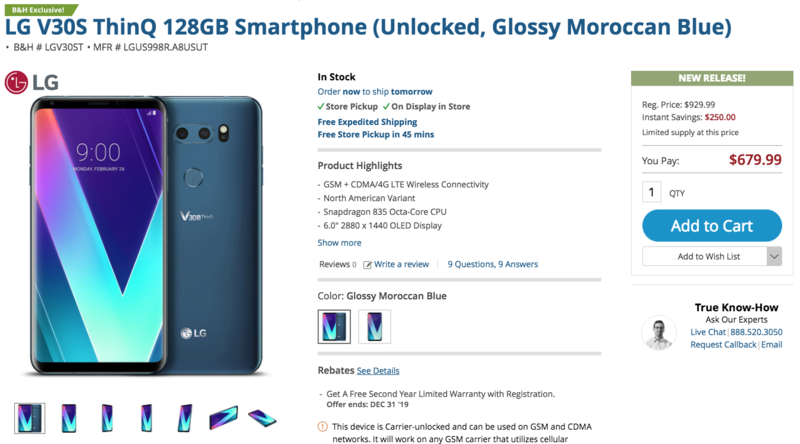 As it turns out, not many people are willing to pay $929.99 for an LG V30 with some extra storage and RAM. Realizing this, B&H lowered its price to a much more palatable $729.99 just days after pre-orders went live. Apparently that still wasn't enough for people to start biting, as B&H as dropped the price by another $50 to $679.99, not even a full month after pre-orders went live.